Vegetables in any form are healthy and offer important nutrients and antioxidants. But mushrooms do more than just add vitamins and minerals, they boast a myriad of health benefits too. Here are 7 reasons, backed by science, proving that you should be eating more mushrooms. 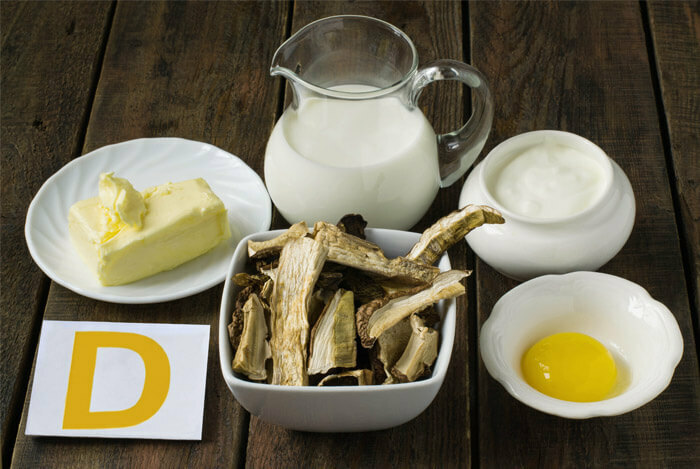 If you’ve read my post on Vitamin D, the Sunshine Vitamin, you’ll know that dietary sources of the stuff are hard to come by. Of course, it’s naturally present in fish like tuna and salmon, along with liver, eggs and cheese – but that doesn’t do much for you if you’re vegetarian or vegan. Mushrooms also contain vitamin D, although it’s mainly vitamin D2, which studies have found is less potent in the human body that vitamin D3, the type found in animal products. 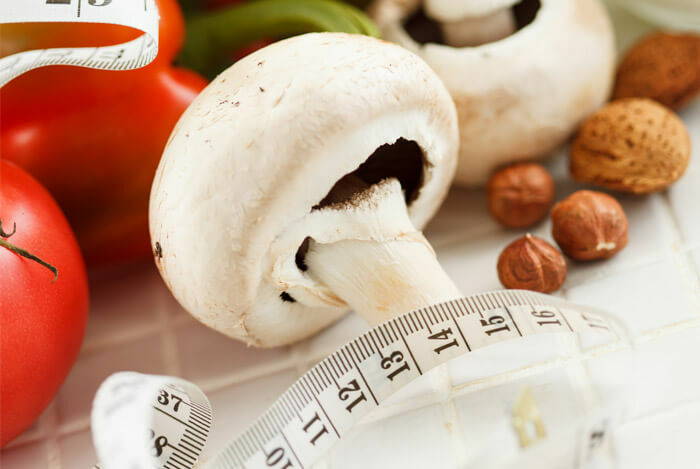 Increasing your intake of low-energy-density foods (like mushrooms) in place of high-energy-density foods (like beef) in similar recipes can be a good way to reduce calorie and fat intake. I should point out though, that weight loss would probably be achieved with other vegetables besides mushrooms, although mushrooms offer a good substitute for meat in terms of versatility, flavor and mouth-feel. 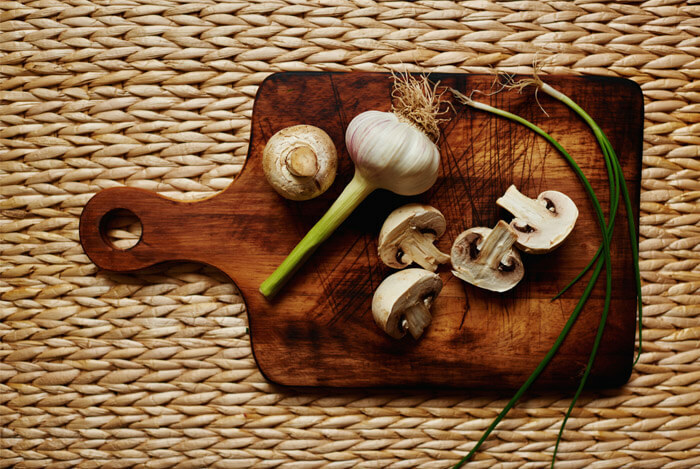 A recent study shows that adding mushrooms to your diet has a positive effect on the immune system. It seems that mushrooms, particularly shiitake, Turkey Tail and white button mushrooms, can stimulate the immune system and improve defenses against illness. Learn more about how good nutrition stops you from getting sick. Mushrooms, a relatively pale vegetable, have as many antioxidants as other vegetables. 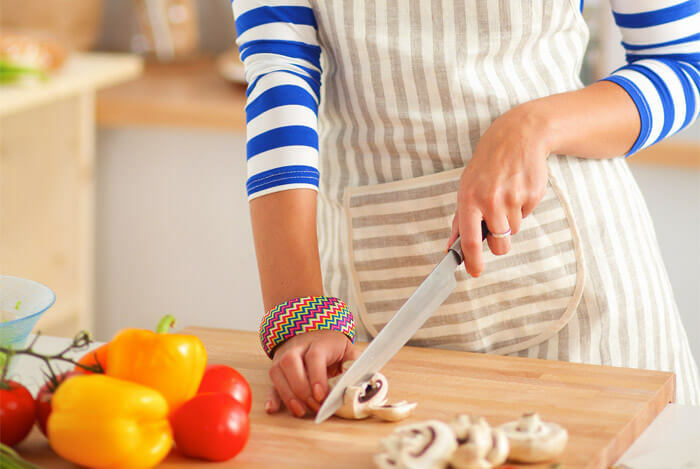 Researchers at Penn State University measured antioxidant capacity in several mushrooms including the white button mushroom, crimini, portabello, shiitake and oyster mushrooms. 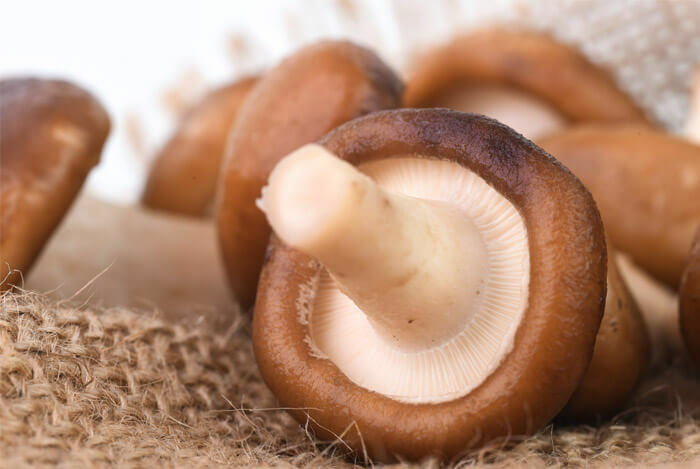 Surprisingly, it turns out that the inexpensive common white button mushrooms have more antioxidants than tomatoes, green bell peppers, pumpkin, carrots or green beans. Even more surprisingly, they also have higher antioxidant levels than shiitake and oyster mushrooms. All eight varieties tested were found to contain both phenols and flavonoids and all showed antioxidant activity. Mushrooms are high in nutrients and low in calories, ideal for a weight loss diet and staying healthy. What’s your take on mushrooms? Have anything else you’d like to share? Let me know in the comments below!